Recent studies have shown that for the vast majority of online shoppers across markets, an exceptional delivery experience is the driving factor behind whether or not they will make a repeat purchase. Today’s online shopper considers the ideal delivery experience as one that includes open communication and complete visibility into the order delivery, among other things. They consider these conveniences even more important than their satisfaction with the item they’re receiving. In the current highly competitive landscape, meeting customer expectations at this crucial point of delivery is now more important than ever. Today, the world’s best-known brands are using Bringg to create a unique last mile delivery experience—one that is fully optimized and automated, and that enables them to regularly exceed customer expectations at this most crucial touchpoint. Bringg’s last mile technology also equips end-customers with the tools they demand in order to remain loyal to the brands they shop with. 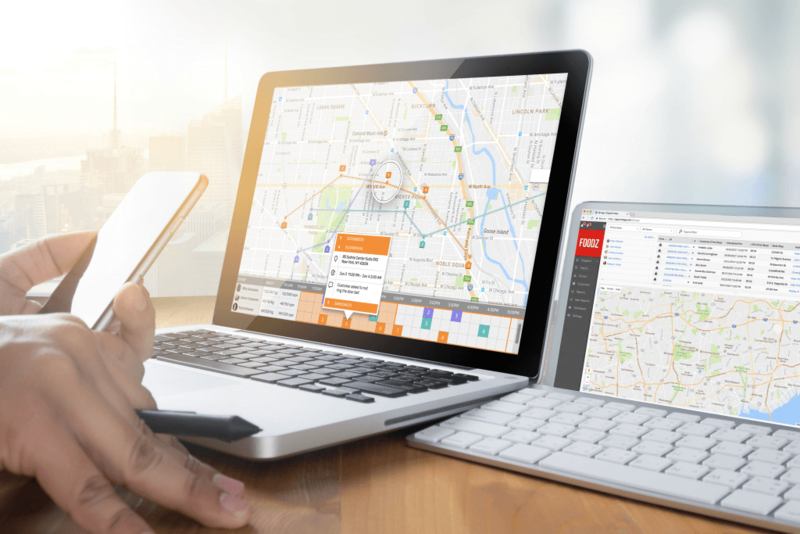 Bringg provides the operations team in general, and dispatchers in particular, the flexibility they need to ensure that deliveries run smoothly and any exceptions are handled quickly and accurately. The platform offers a variety of dispatching modes that can use based on specific management requirements and preferences – all providing real-time visibility across the entire delivery ecosystem. The Bringg delivery logistics platform was designed to enable companies to quickly and effectively achieve the greatest efficiencies across their entire delivery ecosystem—from operations to drivers, and finally to end customers—with the core of our business focused on the last mile. Until recently, this stage of the delivery chain was a black hole: Drivers would leave the warehouse or other dispatching center with deliveries on their truck. The status of these deliveries would then remain unknown to both companies and customers until the driver returned to report on it. Create perfect, frictionless delivery experiences in which customers enjoy access to a download-free web application enabling them to track their package, communicate directly with drivers or support centers, receive personalized alerts regarding the status of their order, provide payments and more. Give your end-customers the ability to easily provide feedback on their delivery experience. Beyond providing the insight you need to ensure optimal last mile experiences and maintain quality control, this feature allows you to instantly handle any issue that may have surfaced at the point of delivery. Enable customers to have complete visibility into their delivery, giving them a sense of trust and assurance with your brand. At the same time, management benefits from real-time visibility of their drivers’ locations on-route, enabling a new level of operational efficiency. For further reading on related modules, check out our Route Optimization, Customer Experience and First Mile modules.